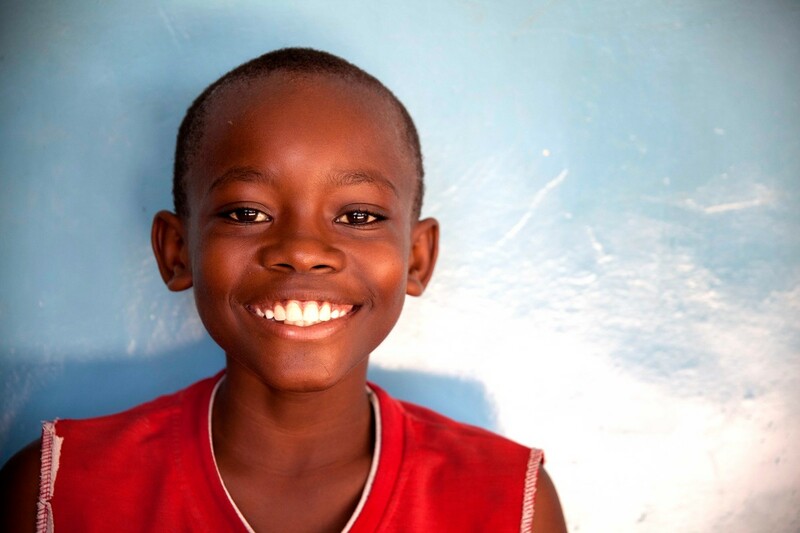 Benny was brought to the clinic twice, each time the clinic was unable to find his TB, luckily APOPO did. "My name is Benny and I’m 10 years old. I live in Dar es Salaam with my relatives. Earlier this year I got really ill and the doctors did not know why. My aunt took me twice to the hospital and I was given lots of tests, but they couldn’t find anything wrong, even though I was so sick. I went home but I soon got very tired and I was coughing all the time, even blood sometimes. I had to stop going to school because my friends and my teacher were worried that I would give them my illness. Even at home my family were worried because there are six of us and we all sleep in the same room, and I was coughing all night. Then Lulu from MIKUTA came to visit my aunt. She comes to our community often to discuss illnesses such as TB and how to avoid them. She said that an organization called APOPO had checked my sample, and they found TB in it. She said I must start treatment immediately. They took me back to the clinic who showed me my test results to say I had TB and that I could start taking medicine to get rid of it. After beginning treatment, I immediately started getting better. I had energy again and I could begin studying. Soon I was back at school and playing with my friends. Support APOPO to help more vulnerable people like Benny to rebuild their lives.